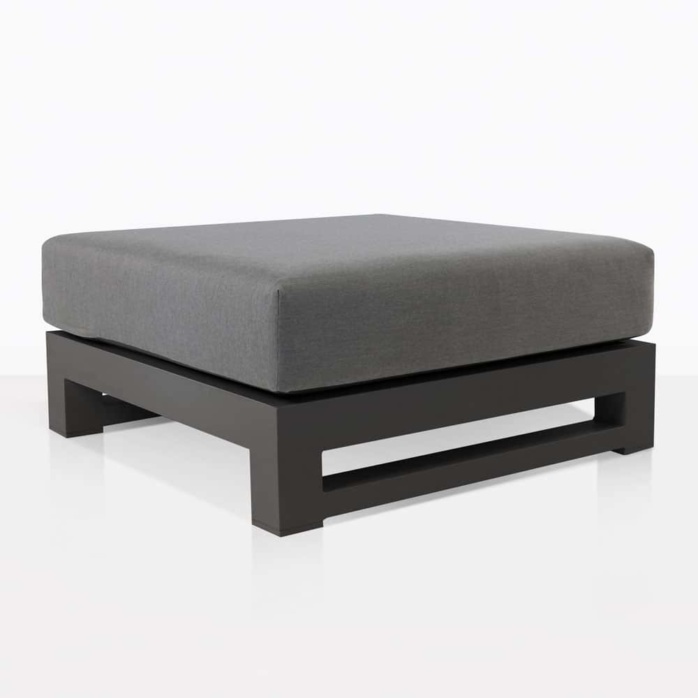 The South Bay Ottoman looks so stunning and polished that it can stand alone as a seat or be paired with a relaxing chair. 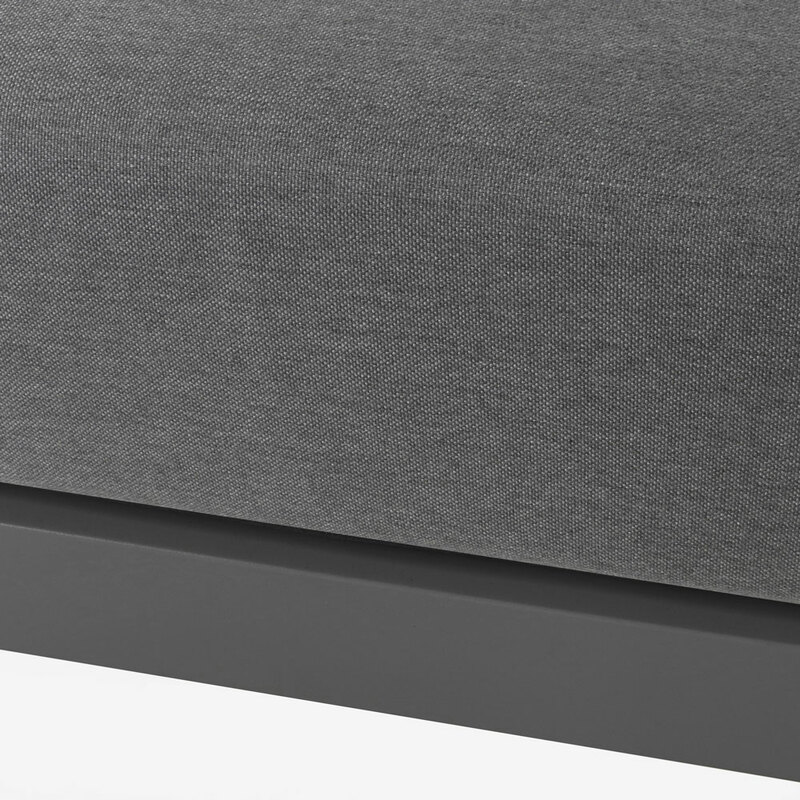 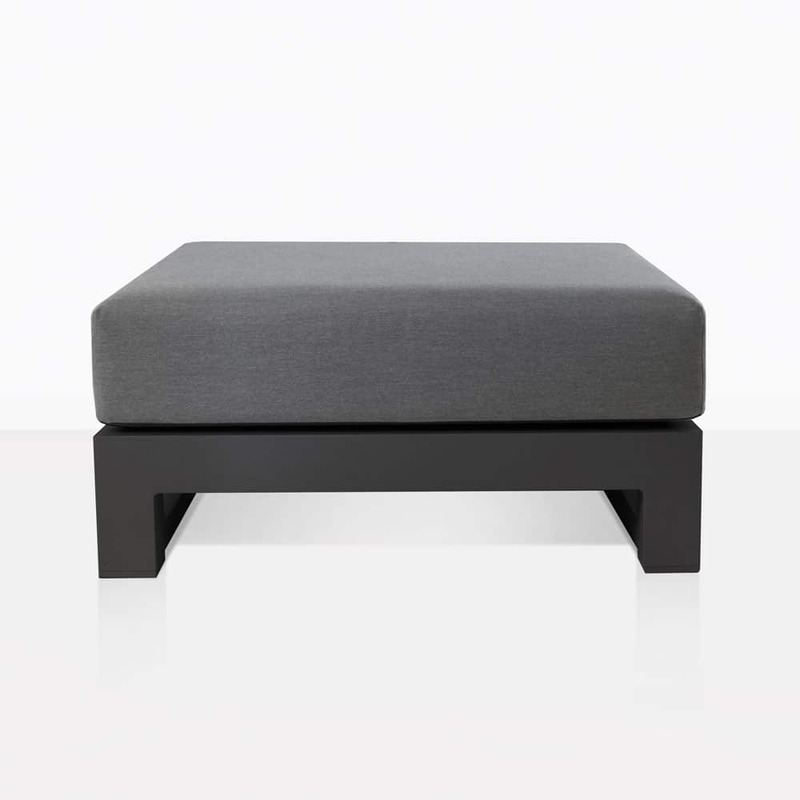 This ottoman is part of the South Bay Sectional Collection in a dramatic charcoal powder coated aluminum. It comes with the grey Sunbrella® cushion.